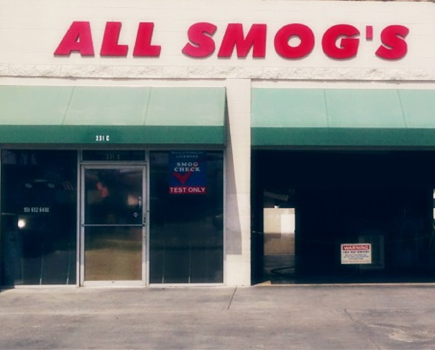 We are here to help our customers and provide affordable smog test and registration services. STAR certified smog check, family friendly, bilingual, fast service, clean and a/c waiting room, open Sundays, highly knowledgeable and courteous staff. Customer satisfaction is our top priority and our experienced professionals are here to provide you with excellent customer service. We smog all makes and models; diesel, hybrid and gas; cars, SUVs, trucks and campers. Why stand in line at the DMV; we do Registration Renewals - get tags instantly! Serving Hemet, San Jacinto, Homeland, Romoland, Murrieta, Menifee, Winchester, Perris, Nuevo, Sun City, Idyllwild and surrounding areas. Pass Or Don’t Pay On 2000 And Newer Vehicles. RVs Excluded. All Smogs is a family owned business serving local communities since 2006. We test your vehicle and give you honest and unbiased test results for your auto emissions test. 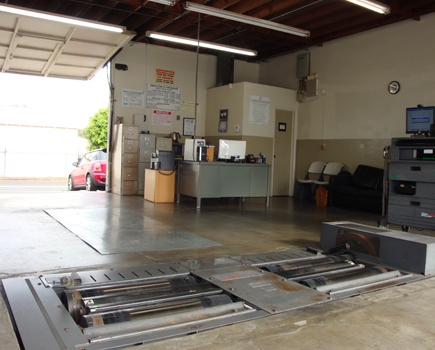 As a test only smog station, we determine if a car passes or fails its required biennial test. We don’t repair. If your car fails its test, we will provide a list of local repair stations. We won’t direct you to any “favored” repair facility. 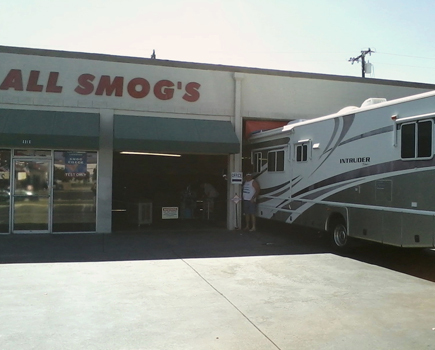 Call at (951) 652-6400 or visit us today at our smog only test center. We look forward to serving you soon! 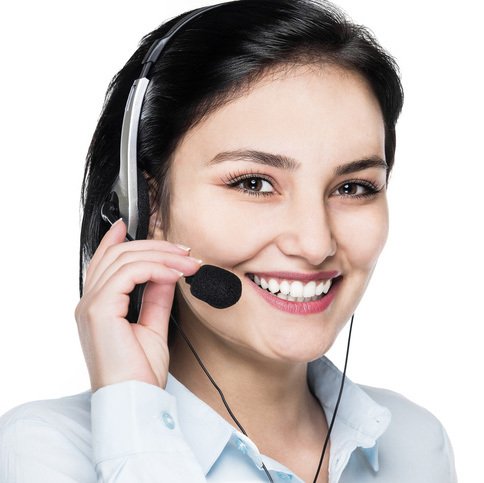 Contact us today at (951) 652-6400 or use the contact form below and we will be happy to help you. © 2019 All Smogs Designed By Powersites Inc.